Driving a car on the track is an awesome and thrilling experience. Feeling the rubber meet the road and testing your skills and driving acumen well, there’s nothing like it. All the fun can come to a screeching halt if you discover that you are not insured while on the track. There’s a 99% chance that your personal auto coverage excludes driving on a race track. If you think or assume you are covered, don’t guess. 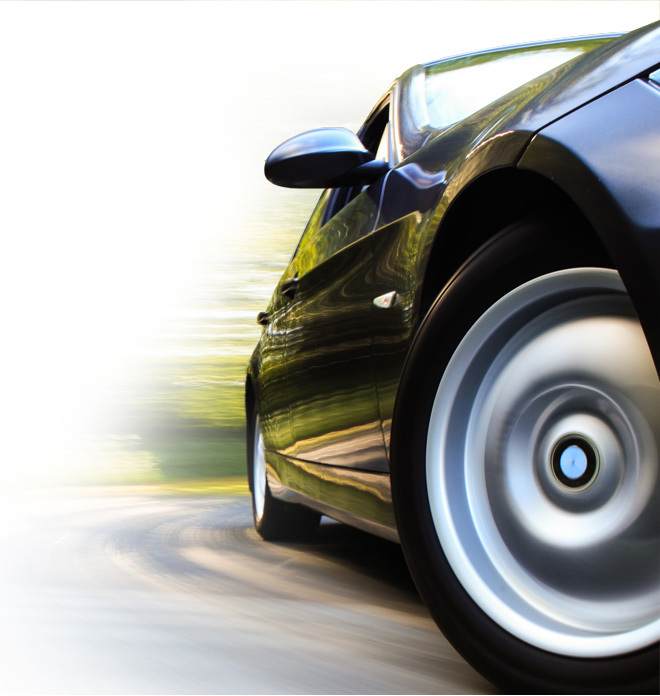 Contact your agent and verify that liability and physical damage extend to you while driving the vehicle on a track. 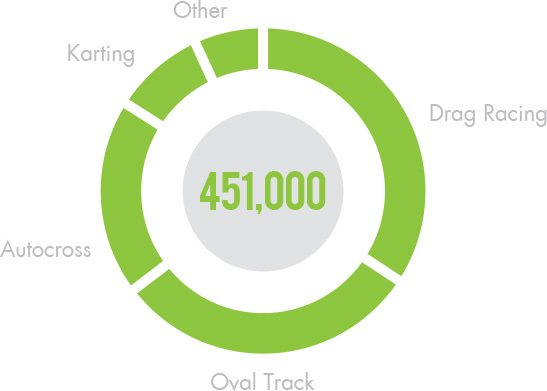 If you find yourself uninsured on the track don’t worry – we have a solution and will provide a quote within 5-10 minutes. 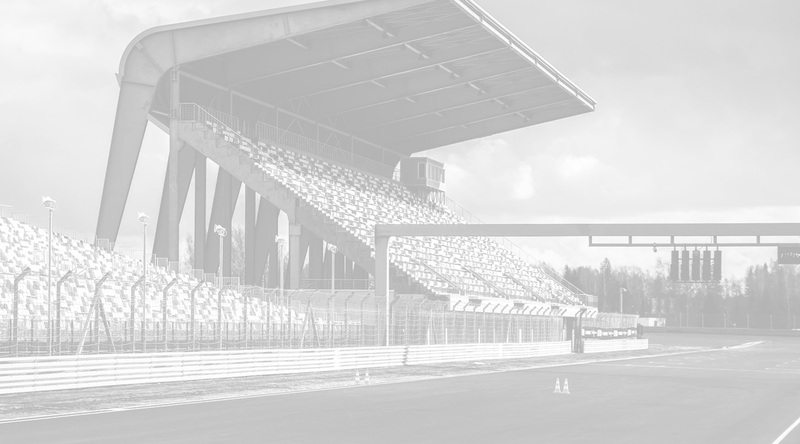 Since your regular auto insurance does not cover being on a racetrack, having Track Day Insurance can make all the difference between enjoying your time on the track or stressing about being uninsured. Like many things in life, high performance motorsports are unpredictable. You can never guess what will happen when you turn that corner or pick up speed to pass those ahead of you. You want to make sure you take all necessary precautions when it comes to covering any damage to your car whether on or off the track. Choose XINSURANCE as your insurance partner and we’ll be sure to keep you and your car covered. We cover the vehicle for damage while on track ONLY. We also cover personal liability for the driver in case he or she gets named in a lawsuit.